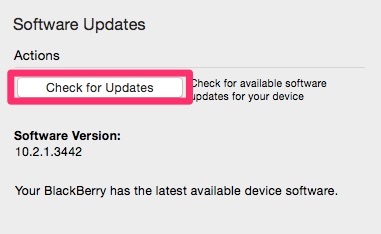 The BlackBerry OS 10.3 update is now available for all BB10 devices (Q5, Q10, Z3, Z10, Z30, Passport, Classic, Leap, P’9983, etc). 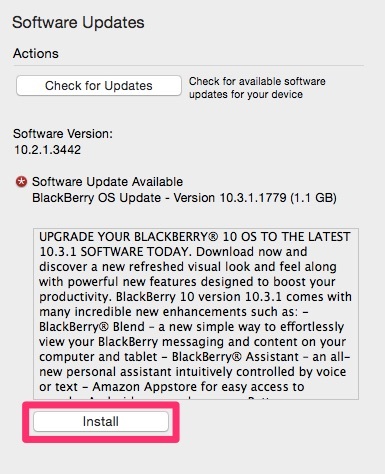 Learn how to update your BB10 device to BlackBerry OS 10.3 for all carriers (T-Mobile, AT&T, Sprint, Verizon, Rogers). 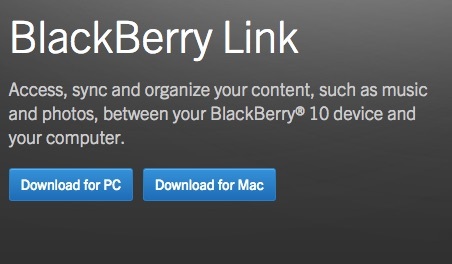 The update includes a plethora of new features including the Amazon Appstore, BlackBerry Assistant, improved BlackBerry Hub, and more. 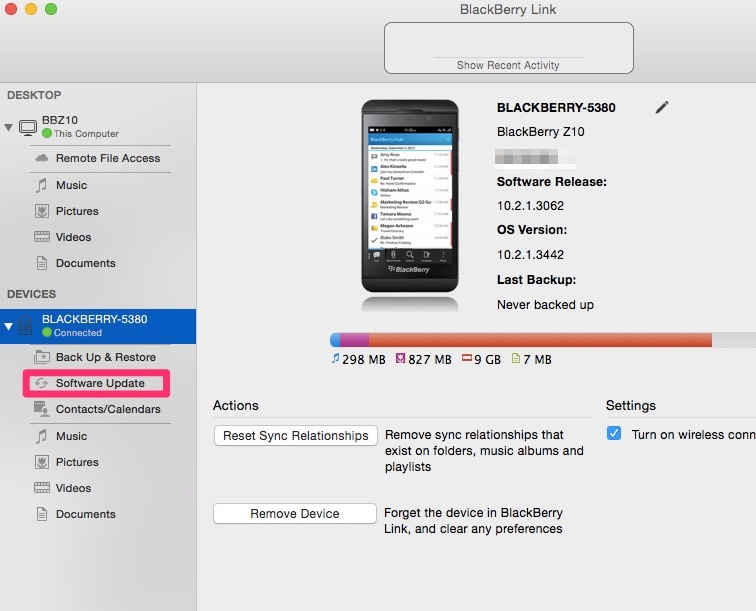 There are two methods to update your BlackBerry device. 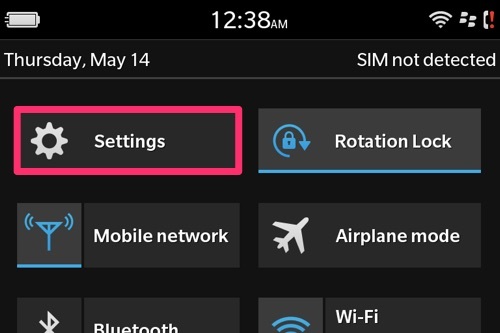 Please make sure your device is connected to a power source. The update is over 1GB and may take over an hour to install.